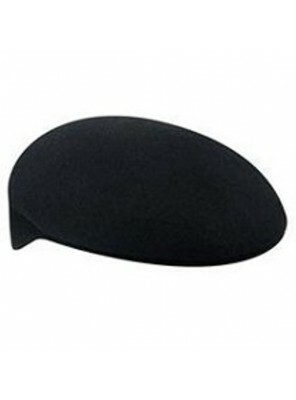 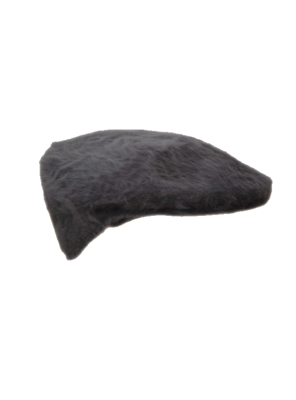 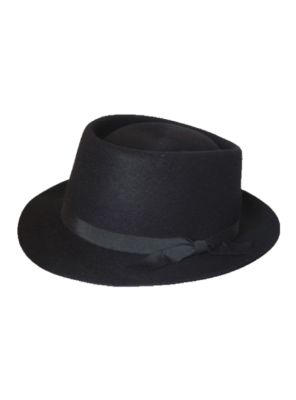 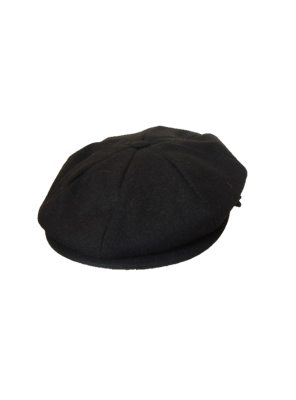 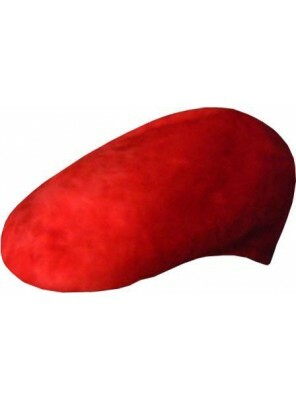 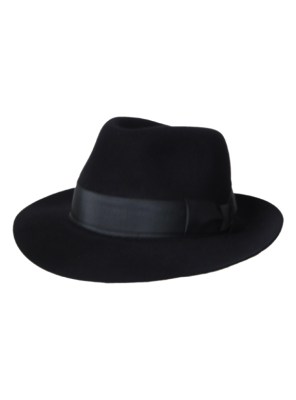 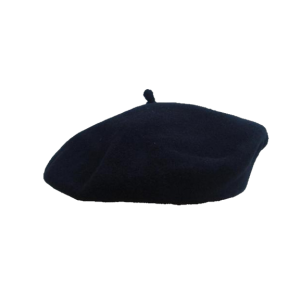 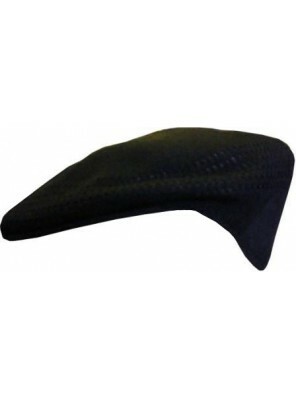 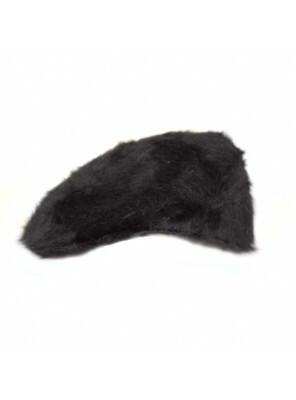 Ladies Fedora Hat In Fur Felt In Black. 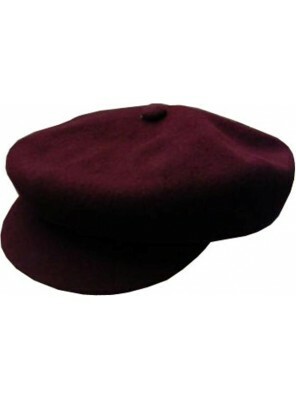 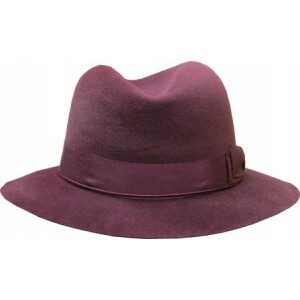 Also Available In Green, Midnight Blue, Milk Coff..
Ladies Fedora Hat In Fur Felt In Burgundy. 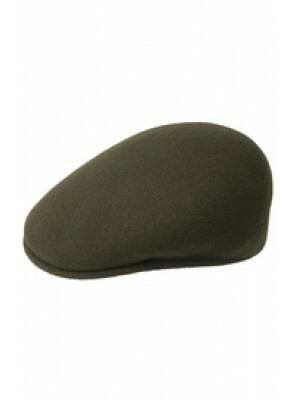 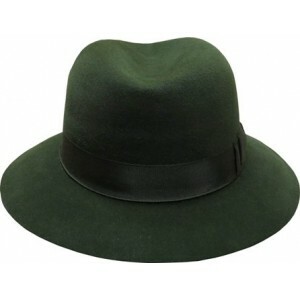 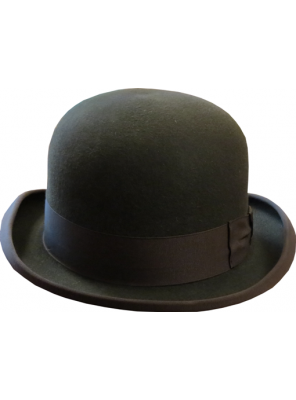 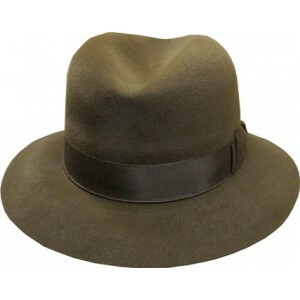 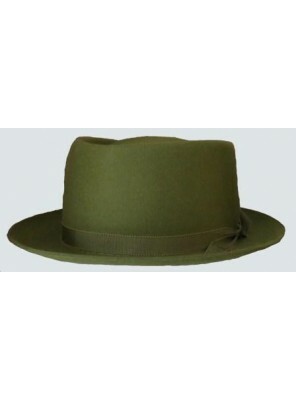 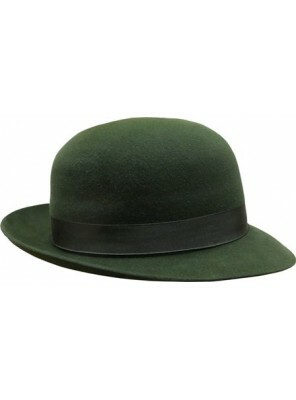 Also Available In Black, Midnight Blue, Milk Coffee..
Ladies Fedora Hat In Fur Felt In Green. 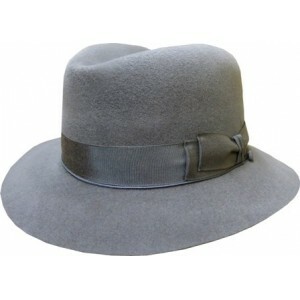 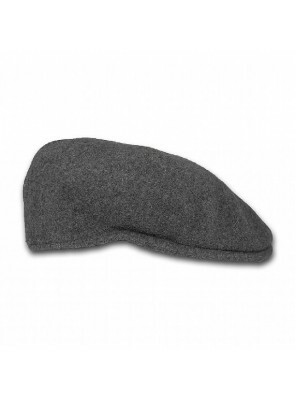 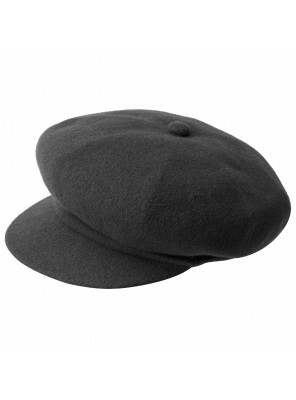 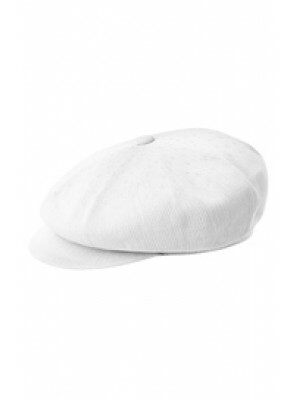 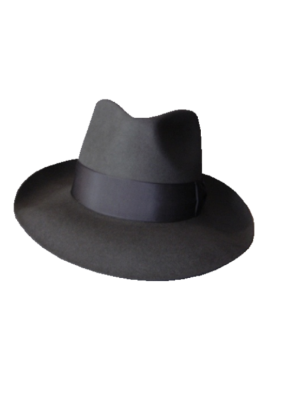 Also Available In Black, Midnight Blue, Milk Coff..
Ladies Fedora Hat In Fur Felt In Mid Grey. 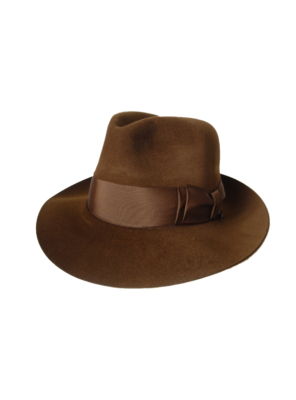 Also Available In Black, Midnight Blue, Milk C..
Ladies Fedora Hat In Fur Felt In Russet Brown. 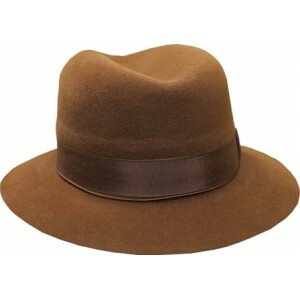 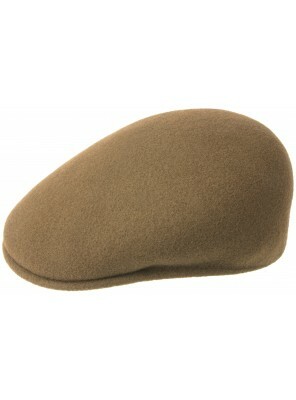 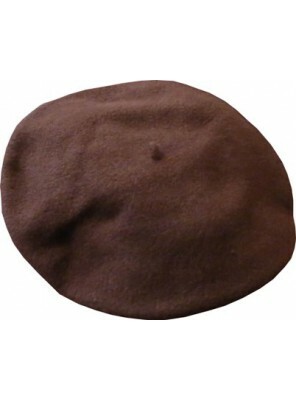 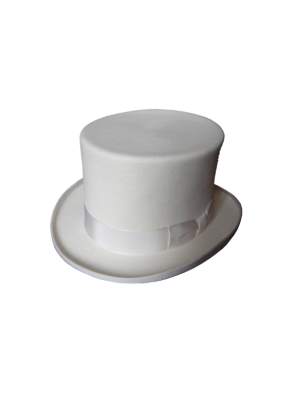 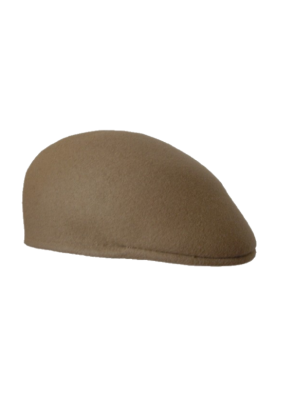 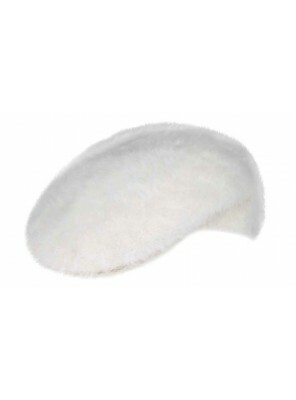 Also Available In Black, Midnight Blue, Mi..
Ladies Fedora Hat In Fur Felt In Milk Coffee Brown. 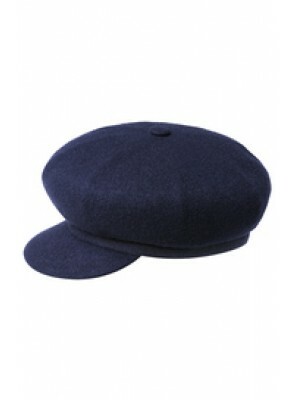 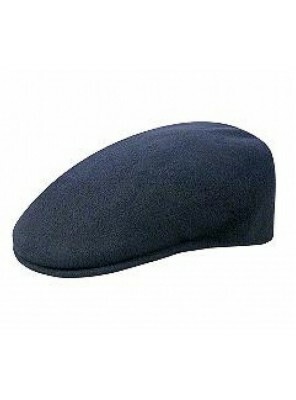 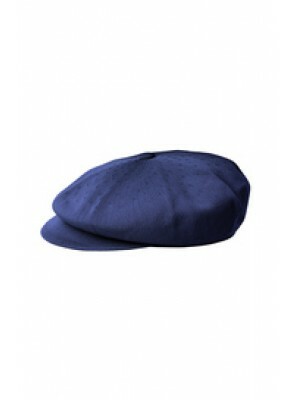 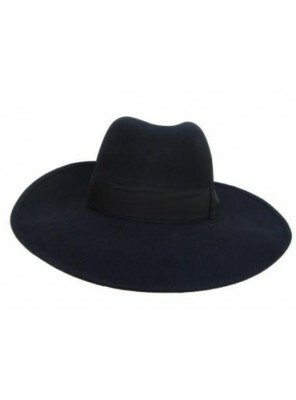 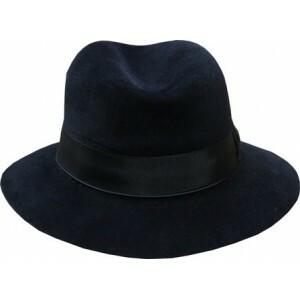 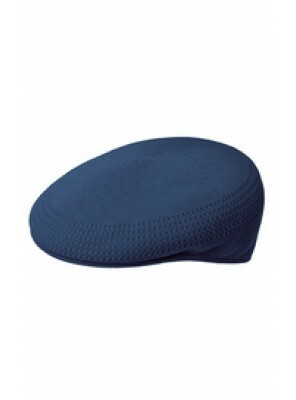 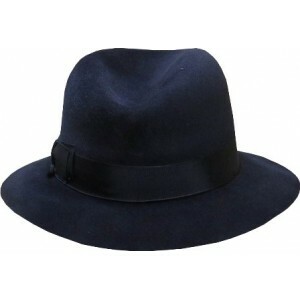 Also Available In Black, Midnight Blu..
Ladies Fedora Hat In Fur Felt In Midnight Blue. 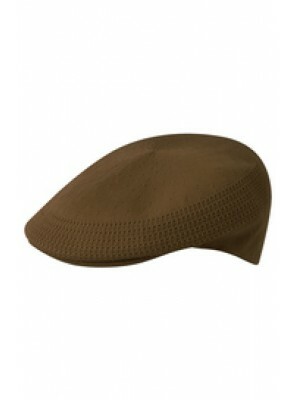 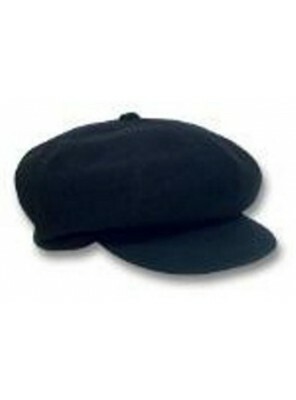 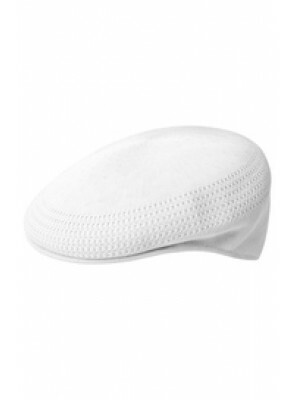 Also Available In Black, Green, Milk Coff..